BLossom.Photo Shop. . HD Wallpaper and background images in the Blossom (powerpuff girls) club. 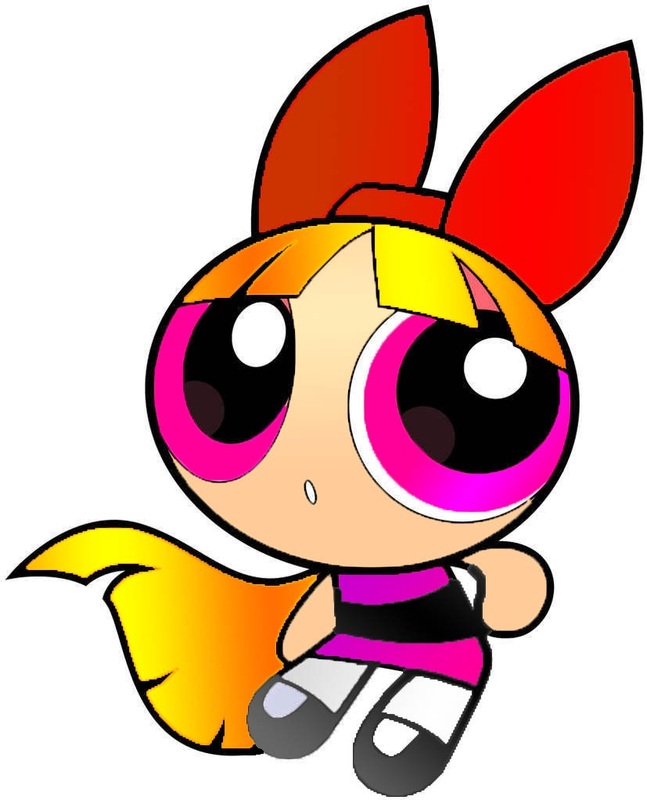 This Blossom (powerpuff girls) photo might contain anime, comic, manga, cartoon, comic buch, karikatur, and comics. An original sketch Von someone. I dunno. This art be meh.